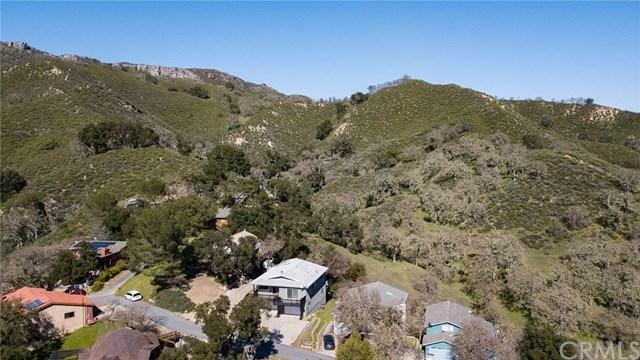 2275 Lariat Loop, Bradley, CA 93426 (#300968108) :: Ascent Real Estate, Inc.
Lake Nacimiento! Views of the lake and mountains! 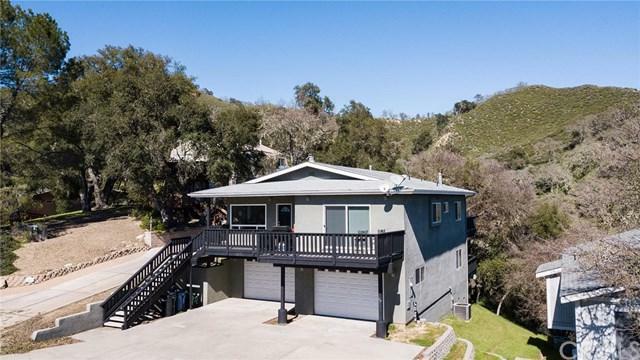 Spacious open floor plan, vaulted ceilings, 4 bedroom, 3 bath, plus bonus room (could be used as 5th bedroom or office) oversize 2 car garage with room for boat storage. Perfect entertaining kitchen features stainless steel appliances with granite counter tops, island eating bar plus large dining area. Kitchen opens onto spacious living room with freestanding wood burning fireplace. 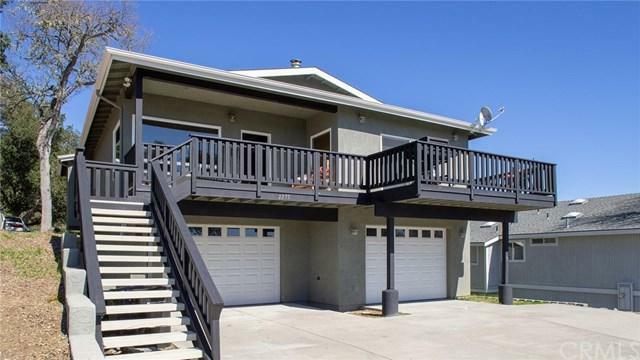 Kitchen and living room flow onto oversized front deck with gorgeous views Lake Nacimiento! Views of the lake and mountains! Spacious open floor plan, vaulted ceilings, 4 bedroom, 3 bath, plus bonus room (could be used as 5th bedroom or office) oversize 2 car garage with room for boat storage. Perfect entertaining kitchen features stainless steel appliances with granite counter tops, island eating bar plus large dining area. Kitchen opens onto spacious living room with freestanding wood burning fireplace. Kitchen and living room flow onto oversized front deck with gorgeous views and space to entertain. Master bedroom offers sweeping mountain views and master bath features jetted tub and glassed in shower, dual sinks and 2 closets. Other 3 bedrooms are spacious with large closet spaces. The home has 3 decks. 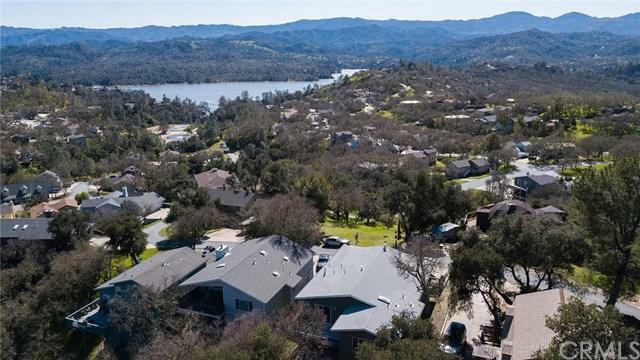 Located in a private gated community with guarded entrance, private lake access and launch ramp, including clubhouse, pool and community security.